""Tim Powell went above and beyond the roll as an agent. He always was there anytime I had questions. Two Thumbs Up!"" ""Tim did a wonderful job getting our house sold in 18 hours."" 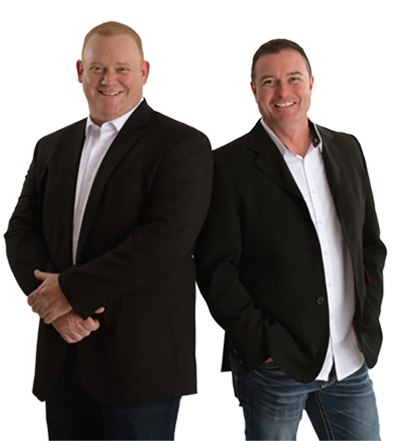 ""Tim Powell is a wonderful representative of RE/MAX and we were very blessed to have him. We would refer him to everyone.""